Your Smartphone, your bank, and an app. Many Italian banks are already offering Jiffy as one of their services. To find out if your bank is among them, consult the latest list of credit institutions below. Click on the bank logo to find out how to use Jiffy with your bank. 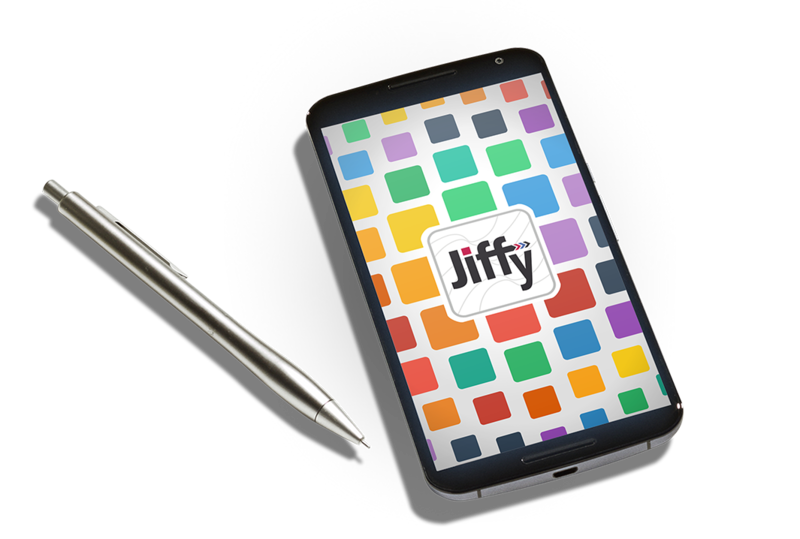 Thanks to Jiffy, you can send money to anyone in real time.